Ok, so you have heard some people who argue saying iptv smarters app for the firestick is the best app for the firestick and even on an android tv box? 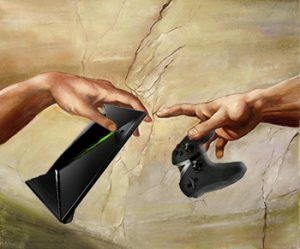 Well, we would have to agree and say it is the best iptv app for your Android based device and firestick. You will find our own IPTV app is the same as iptv smarters pro app but our app is more customized to our own IPTV services. Now if you have an iptv service elsewhere we would recommend you use IPTV smarters pro as at the minute it is one of the best apps on the market regarding iptv apps. 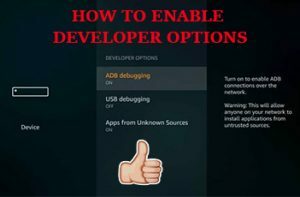 What you will need to do is first make sure you have an app called downloader which you should have by now if you have been following our other posts or know your way around a firestick if not you can follow the first part of our guide on how to install downloader app to your firestick and once you have installed the downloader app come back to this page and follow the next steps. Once you have added the link above you will need to click GO and the app will start downloading but don’t move out of your armchair yet as its only 51MB in size, so the download will take up to a minute or so and you will see the word install at the bottom left so hit it and then the app will start installing. 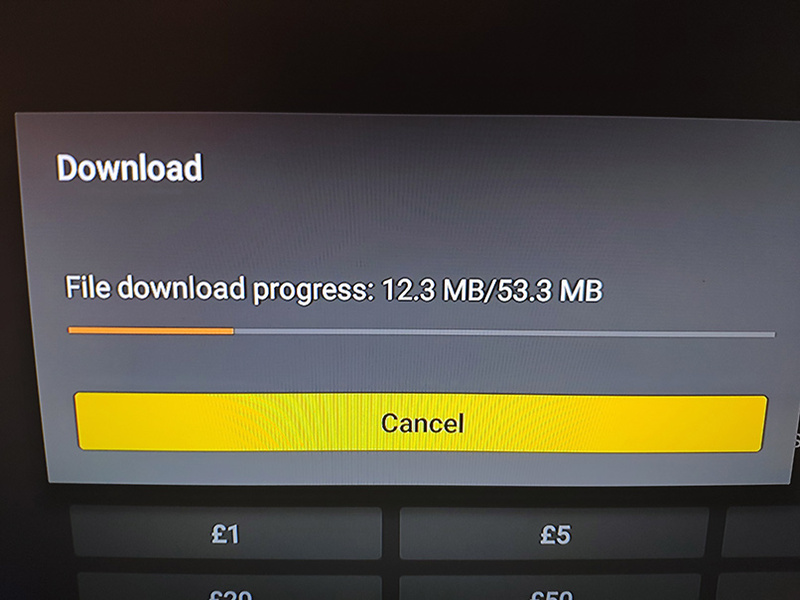 Depending on your version (generation) of firestick it may take around 3 minutes to install but once it has you can open it and then its time to add in the IPTV service details you got from your provider. 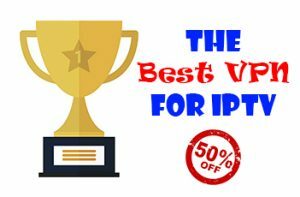 If you have not got any iptv details to add in then we suggest you get the buy the best iptv here and it will work great with your new shiny IPTV smarters app. So now we are down to the Juicy part if you have IPTV from us then you shouldn’t even be this far down you should have clicked the part near the top of the page that says “our own IPTV app” to install our own strong iptv app which is the same as this app but is better customized just for our iptv service. 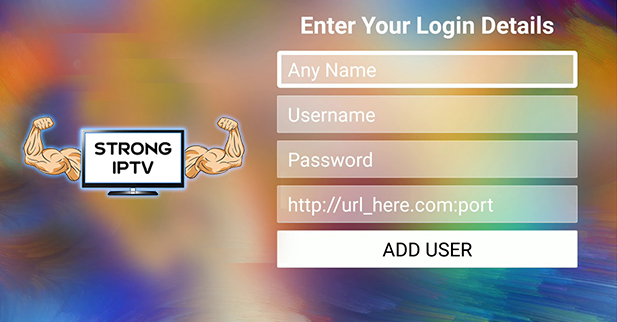 And now just simply press on Login and Voila you will now see all your IPTV channels and more. We are not going to explain how the app works as this is your own provider’s job… Oh, wait they don’t have a blog with information like this on? 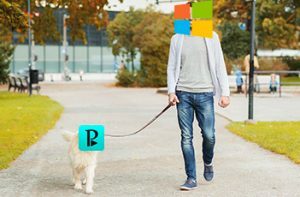 Nevermind you know who the leaders are now in this field *wink *wink. 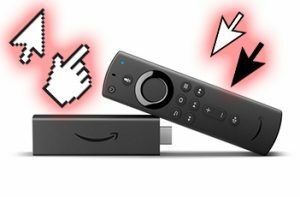 If you want to try the alternative app called Smart IPTV then you can follow our guide on installing iptv to your firestick. This is very very simple you need to go to the play store and search for IPTV Smarters and you will see the app just install and open the app and you are done. Nothing better than simplicity. 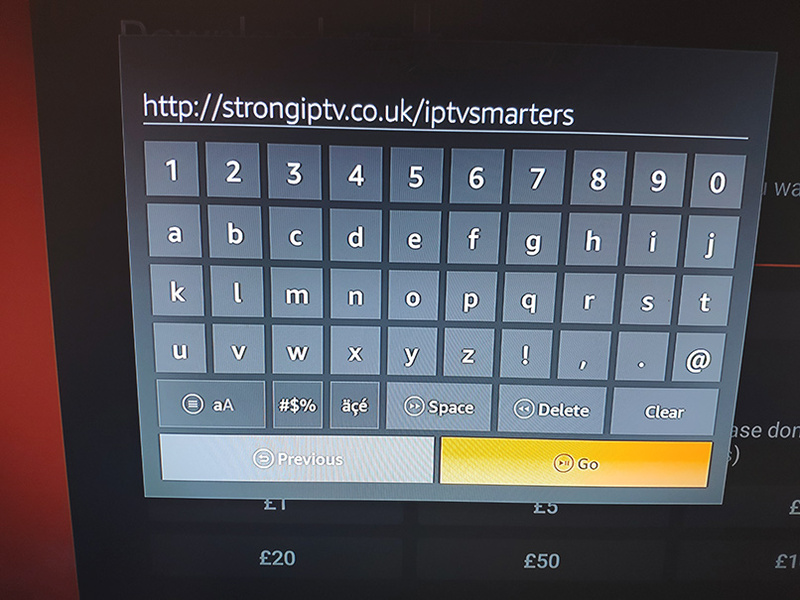 We hope you enjoyed our guide on how to install the iptv smarters app on your firestick, if you did make sure to share this to help others.